Home / gossip / “My brother is not a drug dealer” — Kcee defends EMoney yet again. 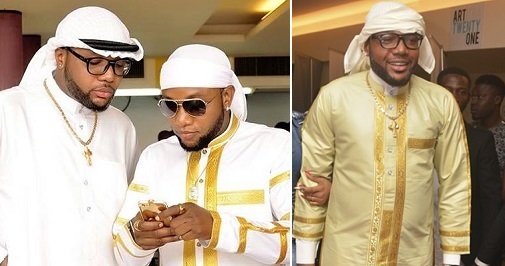 “My brother is not a drug dealer” — Kcee defends EMoney yet again. So, Fams… Kcee has once again defended his Brother, E-money’s source of wealth.. and this time, he’s granted an interview with Punch where he vehemently defended his brother. According to the singer, his brother is a ‘hardworking’ Christian who engages in legitimate business, and so he thinks it is unfair for people to wrongly accuse his brother just because they follow his activities on social media.